From now on, the Pin Project is part of the biggest overland network in the web. 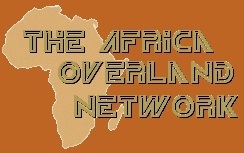 The Africa Overland Network accepted our request for posting our trip and we are the second Greek overlanders to be members of this huge community. 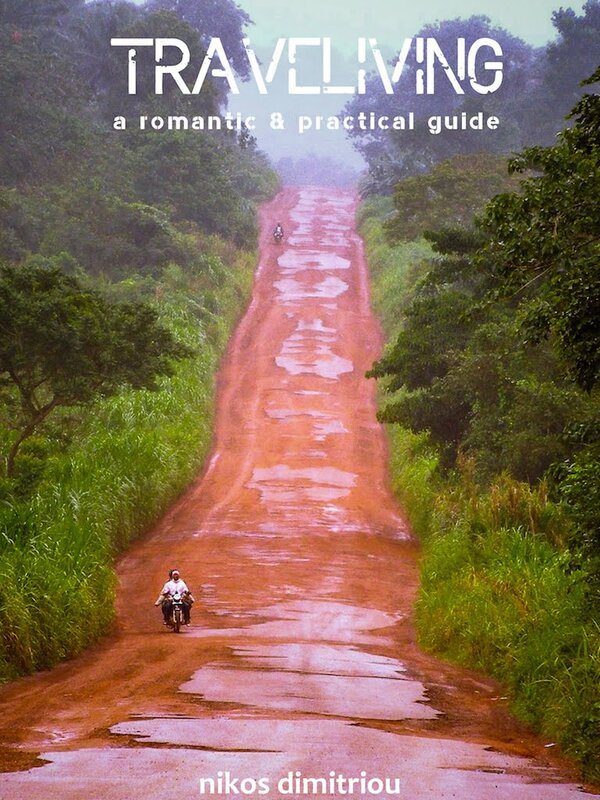 We are very proud of it.. especially for the people who will "travel" with us.